So did you know Lacc polishes are now available at shoppers drug marts?! Well if you didn't this is me telling you they are. The shades I used for this manicure are #1966 which is a beautiful deep green with a hint of a blue tone. It also has hints of fine green & gold shimmers throughout it. The second shade I used was #1998 which is a very gorgeous creamy brown shade with hints of gold & bronze shimmers. These polishes are very opaque & easy to apply. They apply so smoothly, which makes the experience very pleasant. 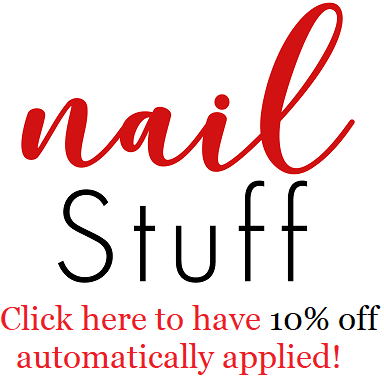 "Canadian nail lacquer line, La Couleur Couture (laccbeauty.com), has launched a collection of highly pigmented hues featuring their distinguished toxic-free, cruelty-free, vegan-friendly & fast drying formula!" The couture quality polishes are available in 750+ Shopper’s Drug Mart’s across Canada and are priced at $12.99 per bottle.